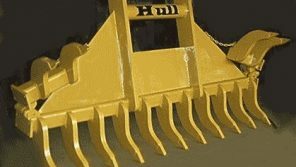 NEW IMPROVED HULL WELDING WEBSITE! Were you wondering, “Hey, what happened to that funky Hull Welding site?” or “Are you the same Hull Welding?”. We are, it is! 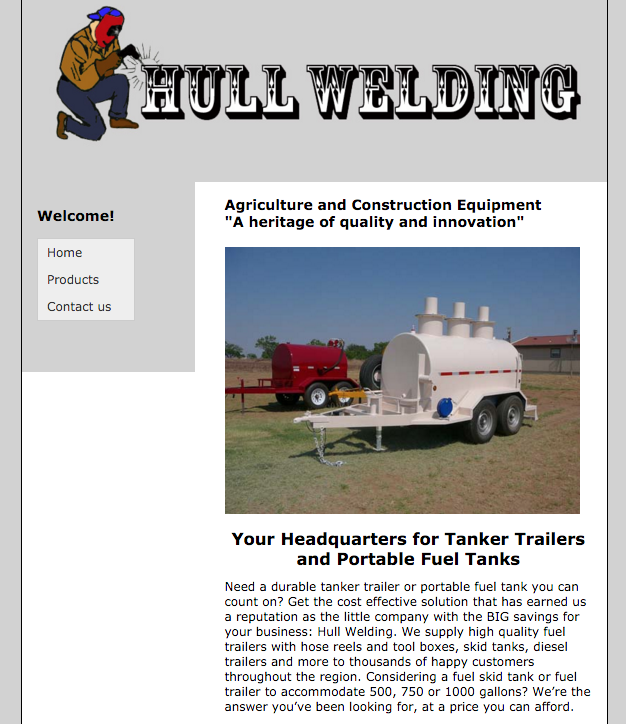 We knew it was time to give the website a long overdue overhaul, and create an entirely new website for Hull Welding. We are proud to introduce you to the new website, we’re calling the NEW IMPROVED HULL WELDING WEBSITE, WELCOME! Wondering what shipping is? Use our quote or order form. 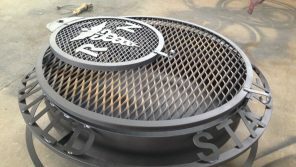 Interested in ordering a custom-made fire pit? Give us a call! 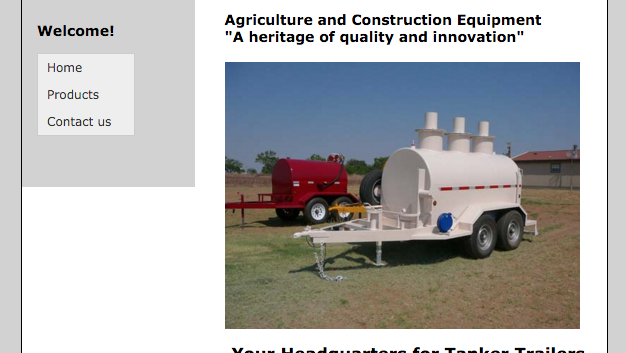 We also manufacture and repair farm and agriculture equipment attachments. 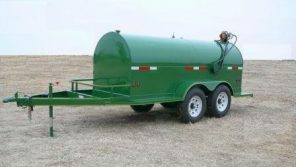 We’ve added more specifics about our products and easy to access contact and order forms so you can get your quote or final cost quickly with a minimum of back and forth. We’re excited to be able to provide you with an outstanding online customer experience that encourages you to get in touch quickly and easily if you have any questions about Hull Welding’s products, process, and services. We couldn’t just let the old 1990’s version go without paying proper tribute, so we’ve captured the moment for posterity here. And while you might think to yourself, “OMG that’s so old,” we prefer to call it “Vintage”.